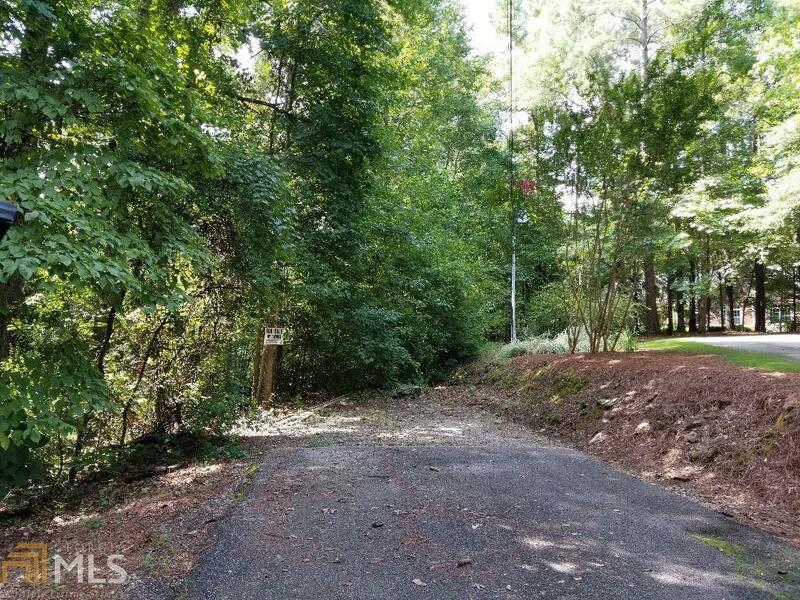 Rare opportunity to own a unique, lakefront property adjacent to county owned private peninsula. 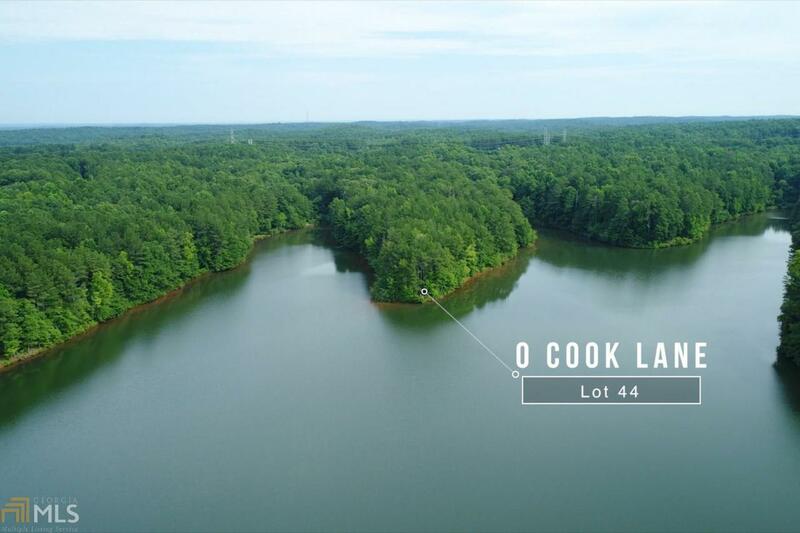 Build your dream home on 1.5 acres of waterfront real estate on BT Brown Reservoir just minutes south of Atlanta. Football field sized private home site surrounded by 300 acres of Brown Reservoir with ample feet of water frontage. Quiet area with plenty of space to canoe, fish, or paddle until your heart's content. No noisy neighbors. Located on the extreme south end of Cook Lane. One of the last remaining water view lots in the area. Listing provided courtesy of Bush Real Estate. © 2019 Georgia Multiple Listing Service, Inc. All rights reserved. Information Deemed Reliable But Not Guaranteed.